For the past 100 years, the Volpe Family has been dedicated to providing world class service to our customers. 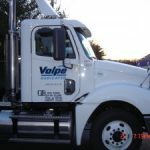 After nearly one hundred years in the transportation business, Volpe Dedicated knows that to succeed we have to focus on the needs of our customers. The transportation industry is always changing, but never so much as in the past decade. Volpe Dedicated is poised to serve our customers well into the next 100 years because we listen to what our customers need from us and have continued to evolve and change our operation to meet that need. 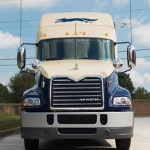 Now in our fourth generation of Volpe leadership, we are prepared to drive forward taking care of our customers by providing a modern fleet that meets or exceed all environmental and governmental requirements, equipping that fleet with well trained, safe and devoted drivers and a top tier customer service teams behind the scenes. We can provide our customers with the equipment, tracking, reporting, and experience that they need to manage their logistics supply chains. We look forward to being the carrier you call for all of your transportation needs. Safe professional drivers with SmartDrive Camera systems and Big Road E-Logs in every vehicle. We can move your full truckload shipments in the NE area better than anyone else. 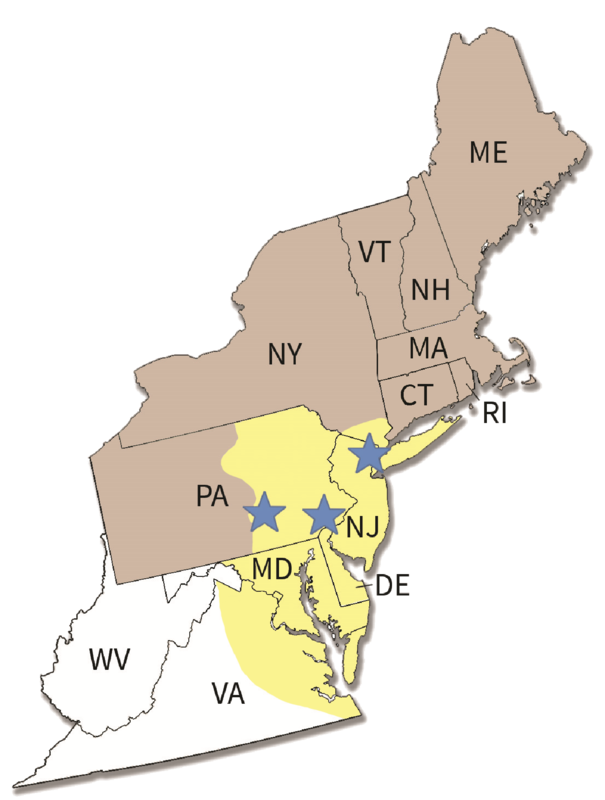 Our 100,000 sq ft food grade warehouse is located near the northeast’s major arteries to expedite your distribution plans. 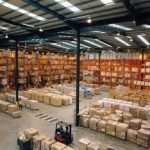 Our experienced team will work with you to design the best warehouse or distribution plan for your needs. Trust us with you shipping concerns. 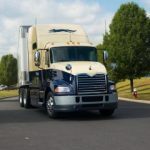 We will manage your shipments, fleet maintenance, administration, government regulations, & everything else involved with shipping and managing a fleet so you can concentrate on your core specialties. 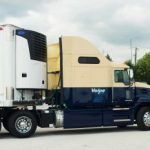 Whether you need to keep your shipments cool or warm we have your covered. Our fleet of temperature controlled trailers are available year round and we can provide the reporting you need. 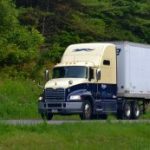 Professional drivers who care about getting your shipment picked up and delivered safely and on time. Our on board camera and e-log telematic systems allow you know your freight is secure and trackable. We understand the special requirements for shipping pharmaceuticals safely and securely from start to finish. We pride ourselves on our exceptional service to the healthcare industry from raw materials to finished goods. Click on the link to get more information or to have one of our Customer Care Agents assist you with your warehousing & distribution needs.